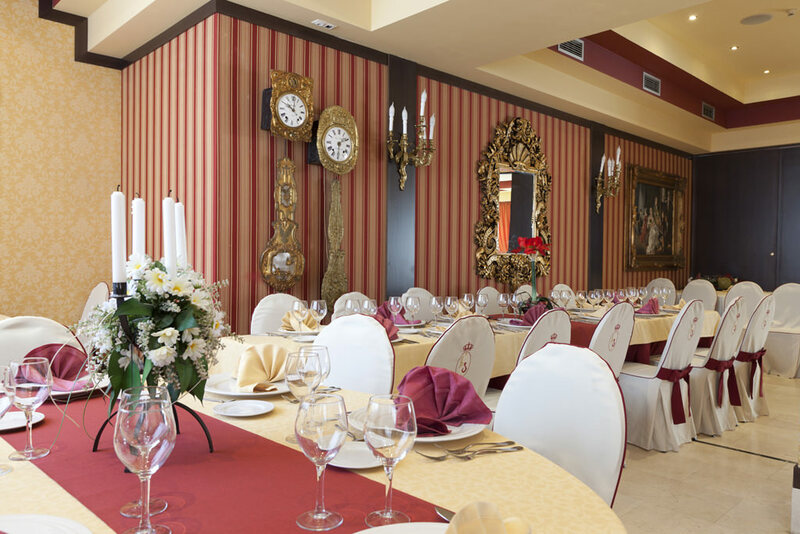 Hotel Los Braseros offers a friendly and qualified restaurant service so that our customers feel comfortable and satisfied. 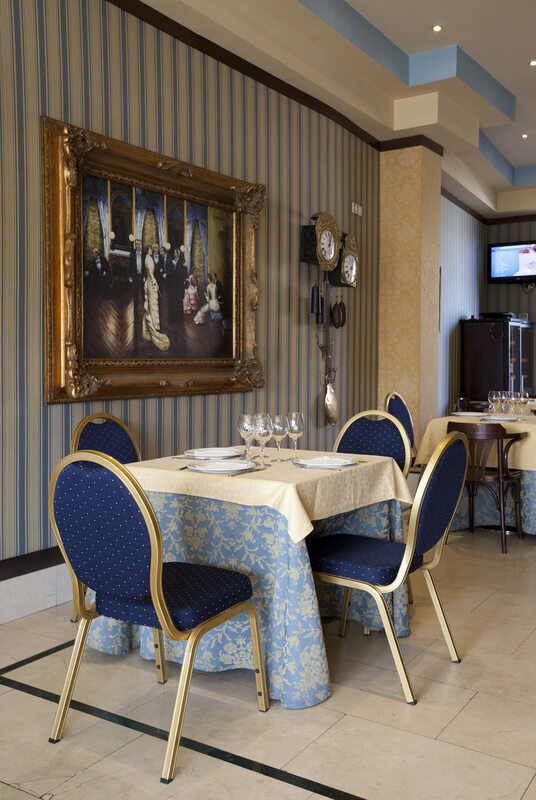 We have an elegant bar-cafeteria, open from 7:30a.m. to 11:30p.m. where you can have a drink whenever you feel like it. 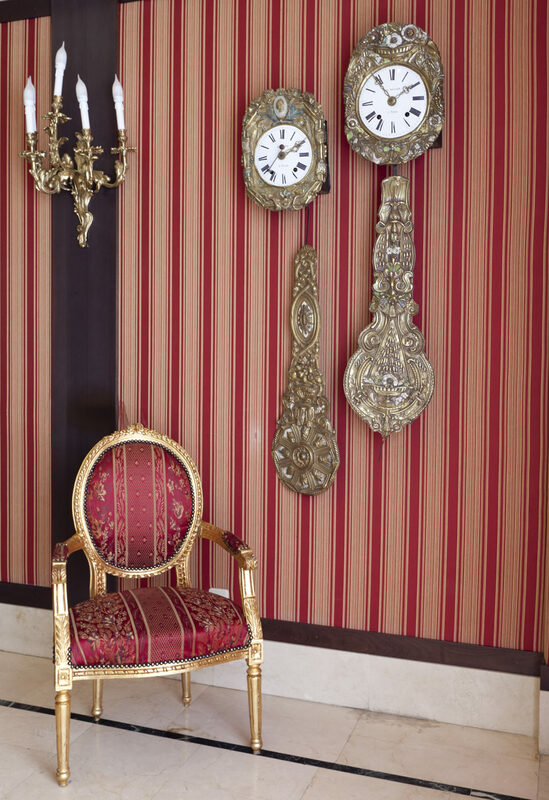 At breakfast time, you can opt for a traditional coffee and pastry service, or choose something more substantial. For this reason you have a buffet-style breakfast at your disposal, always complete with high-quality products, both sweet and savoury. 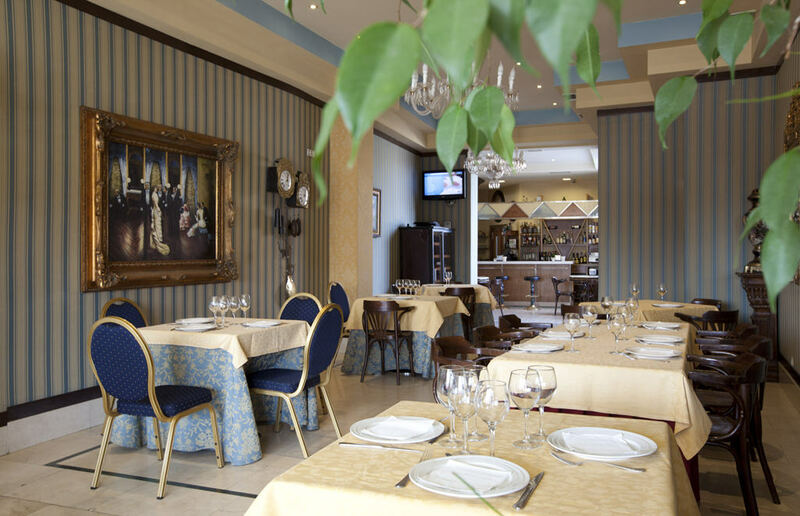 Our exclusive restaurant prepares specialties typical of Burgos cuisine as well as other national dishes. 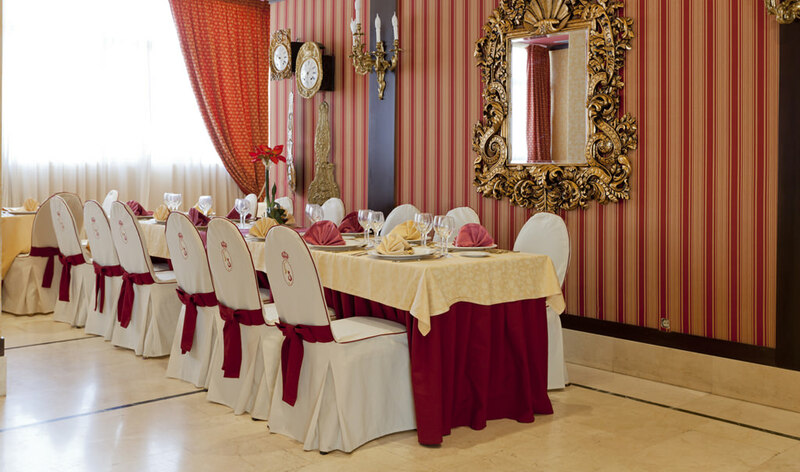 Allow yourself to be advised by our staff and enjoy a gastronomical evening like no other. 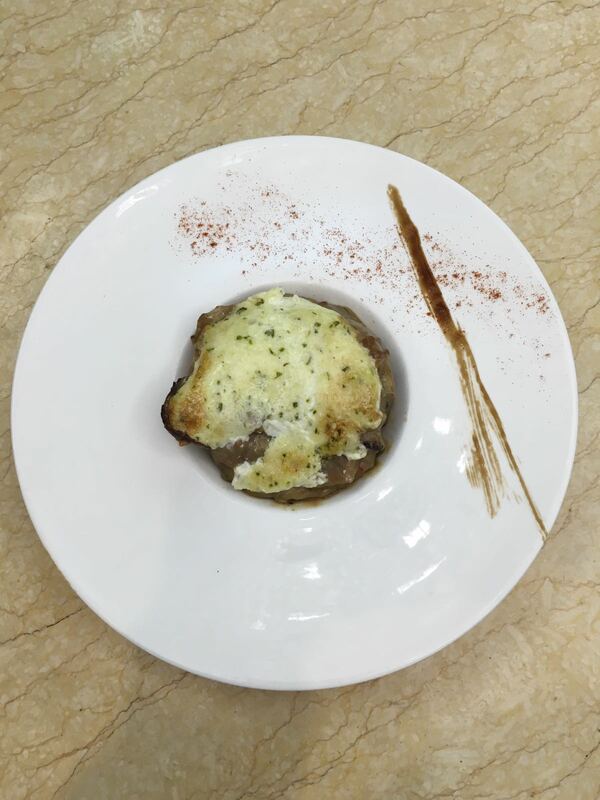 We also have mixed dishes and tapas, made to the liking of the diner, in case you find yourself wanting a lighter meal. 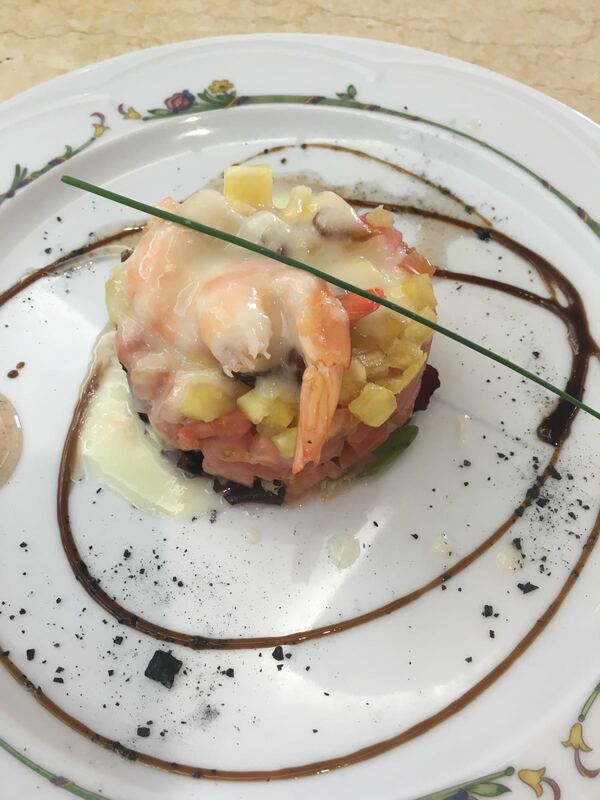 At a good price, you can try our most exquisite dishes, whether it be for that someone special, at a business gathering or at a celebration, always enjoying our welcoming and distinguished restaurant. Likewise, if your intention is to enjoy Burgos in a sightseeing tour, you can request picnic bags for the occasion in our kitchen, which are prepared with all the lunch essentials for your city excursion. When night is upon you, it is time to relax before going to sleep. 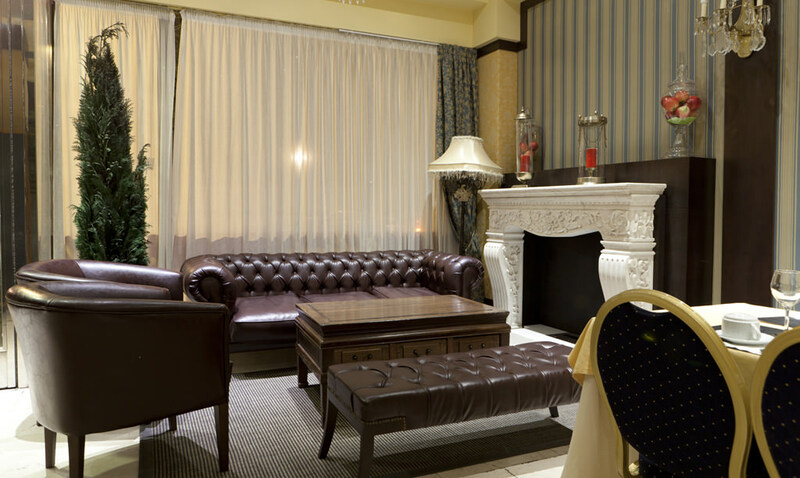 Enjoy the warm atmosphere in our bar, quietly having a drink with your fellow guests. We have a large variety of drinks available. 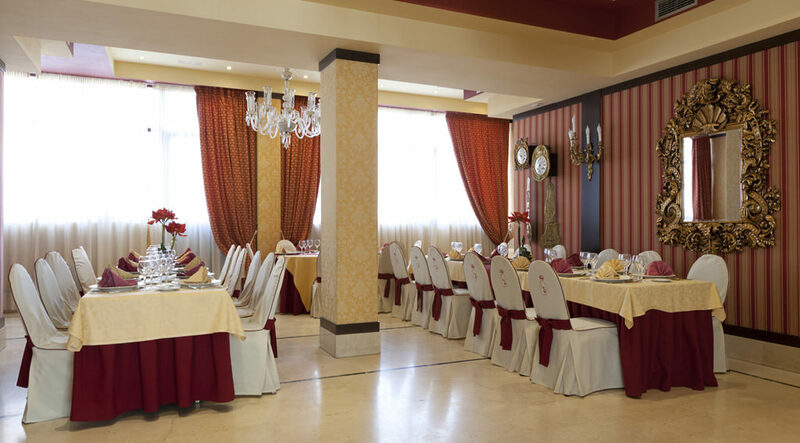 Hotel Los Braseros offers its customers the possibility of celebrating any kind of celebration in our facilities. Ask about the conditions without obligation. We have special discounts in low season. 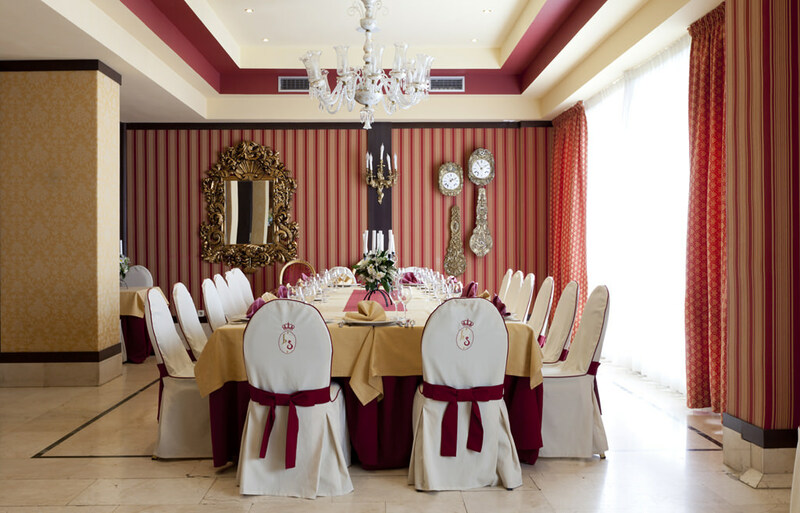 Whether it is a business event or a family party, our large events rooms are at the disposal of the customer. 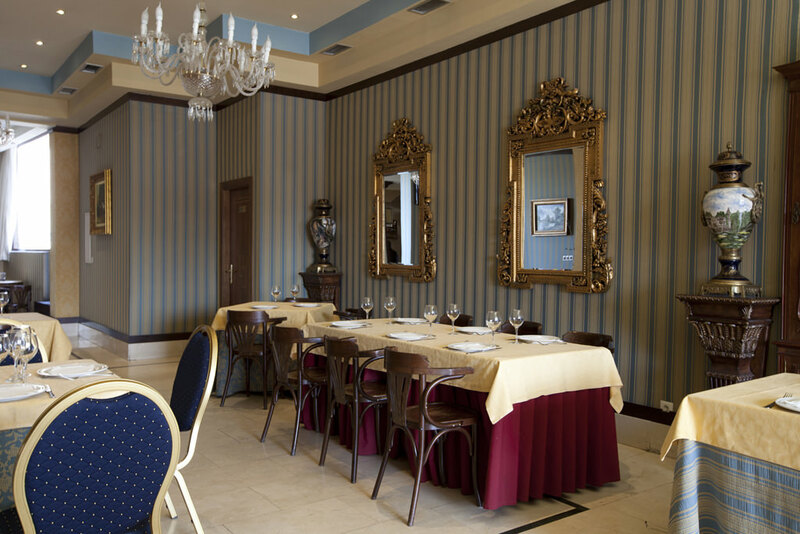 We have qualified staff and elegant and spacious premises, perfect for any type of celebration.